Guten tag, boys and girls! For most of it – my life, that is – whenever I’d watch a football (soccer) match in a stadium, the home team I’d (nominally) be supporting (I’ve never really chosen any particular team to support more than any other)… would always lose! Even when I’d watch a match on the box – ‘our’ team would lose! It’s a bit like how I’d turn up to a Grand Prix – and Ferrari would lose. Anyway, it looks like, finally, the spell has been broken. For the other day I was in the stands watching a home match of Eintracht Frankfurt – and they won! Hurray – for Eintracht, and for me: now I can watch some footy and enjoy it like everyone else with no fear of jinxing the result! Up north for a (s)pot of snooker. I often get asked what’s my favorite sport (along with, of late, which matches I’m planning on watching during the upcoming World Cup). And my usual answer normally seems to disappoint a little: I don’t really have one, as I don’t like sitting in one spot in a stadium or on the sofa in front of the TV watching sport. I prefer to be doing the sport – rather, active activities – myself. Scaling volcanoes, going off on long expeditions in far-flung corners of the world, or just trekking along the banks of a river down a mountainous valley – that’s my bag. And besides, I don’t watch TV – at all (dreadful habit:). Wait. I also watch Formula 1 races on screens, but that’s not quite ‘TV’. It’s normally in the Ferrari paddock, and there’s technical race info on the screens too. But I don’t watch a Grand Prix of a Sunday afternoon on regular TV. So, yeah – you get it: I generally don’t watch telly. But there is one exception I make (besides all the other quasi-exceptions mentioned above). There is one thing on the TV that can force me to sit in one place for a long time. And it is a sport. And it is… snooker! Not pool, not billiards… snooker, with its more refined rules and more tactical gameplay. And, by a strange (!) coincidence, we happen to sponsor one of the stages of the World Snooker Championship – Riga Masters. And since I was in the UK, and my travel/business schedule permitted it, I got myself up to Sheffield, to watch the semi-final of the World Snooker Championship 2018! Many of you will already know about our latest sponsorship project – seen it on the news or on one of our sites, if not this one. …a few days ago we announced to the world that we’re now sponsors of world championship chess, i.e., of FIDE and World Chess! The First ‘Cybersecurity World Championship’. I’ve a real soft spot for the disruptive thinking. I also like surprising astounding folks. And I like astounding folks in proper, worthy ways. I like it when what we do makes jaws drop; when folks don’t believe – but try anyway, then they get to like it, and then they love it. 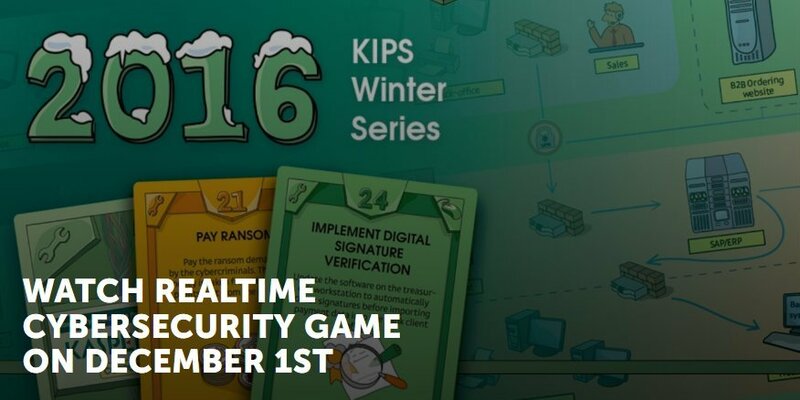 Our latest jaw-dropper is… a desktop simulator game for cybersecurity! Never heard of that before? 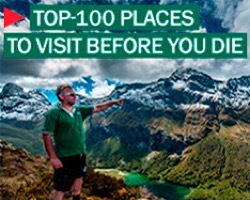 You wouldn’t – it’s never been done before! 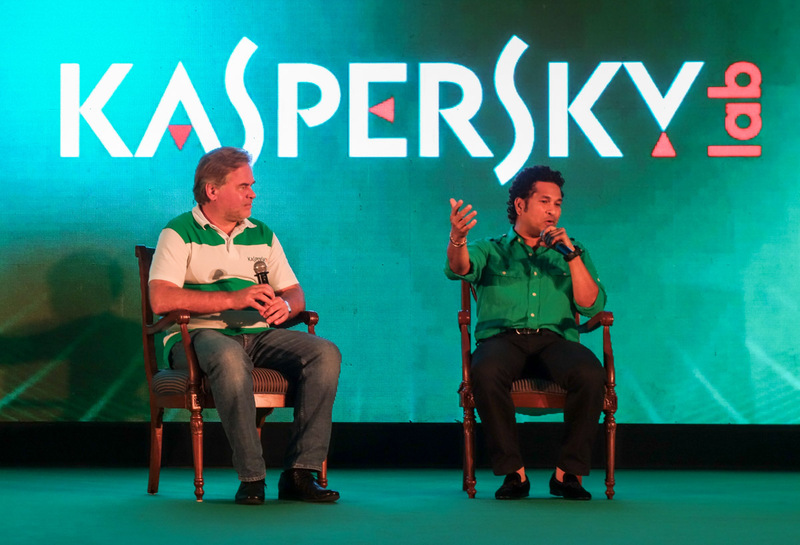 It goes by the name of KIPS – which stands for Kaspersky Interactive Protection Simulation. It’s a business teamwork cybersecurity strategy simulation game, which lasts around two hours and is intended to encourage initiative and analysis skills and an understanding of cybersecurity measures. Must say, I wasn’t expecting KL to enter the gaming market – ever; but why not, if it gets the messages across best? And we’ve gone from green (i.e., inexperienced) gaming startup to green (i.e., KL corporate green:) full-fledged gaming provider in no time at all. 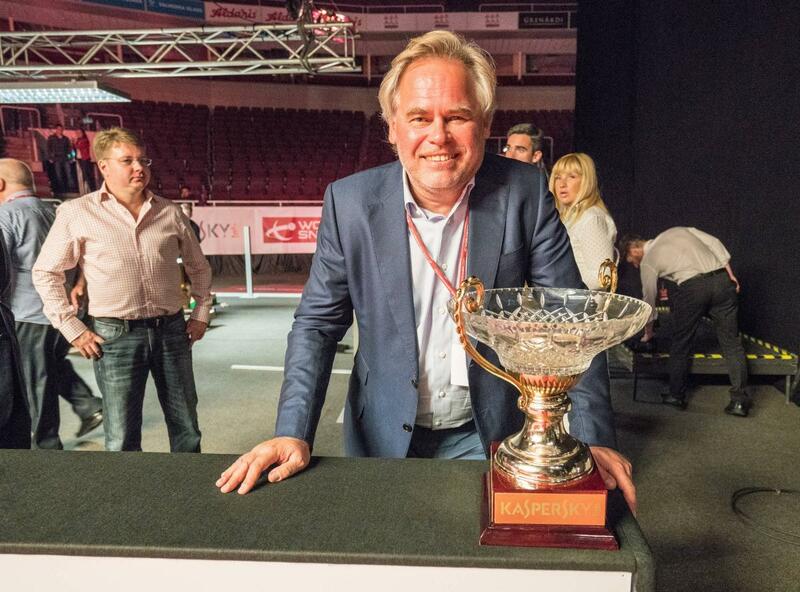 And this Thursday – December 1 – we’re holding the first world championship on KIPS! Playing Snooker With the Sharp-Shooting Champ. I reckon snooker is the most… progressive of all cue sports. The most fun and enthralling to watch too. It takes cool composure, a sniper’s precision, and strategic cognition to be a successful player. Don’t know the rules? Here they are. 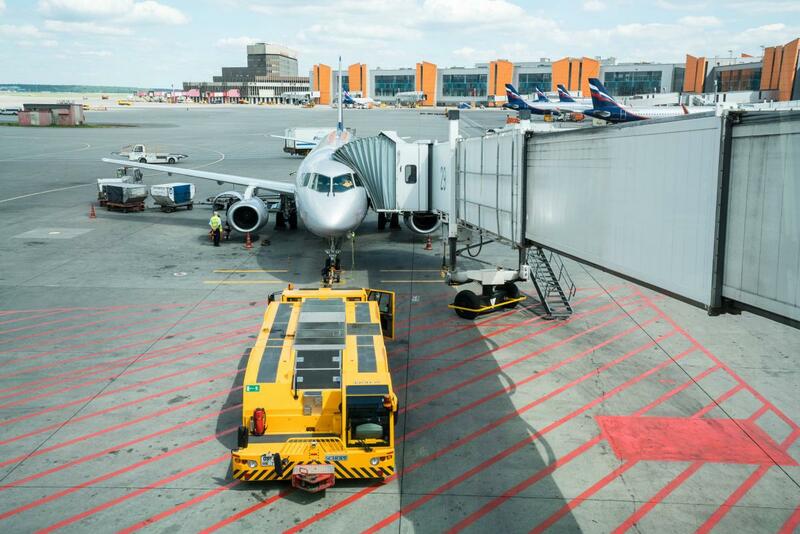 Well, it was… ok. A bog-standard airliner. Small, sprightly. Takes off quickly and gains altitude real quickly i.e., steeply. 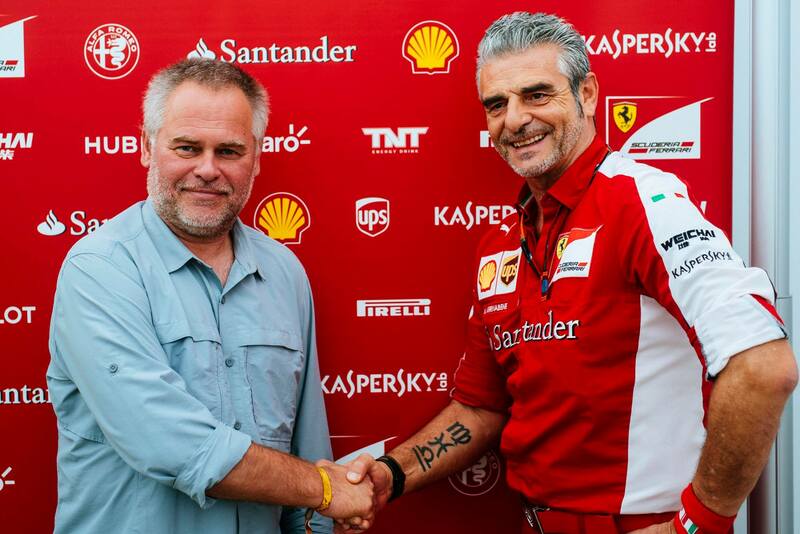 Five more years with Ferrari. I’ve an important announcement to make: Our logo is gonna be whizzing past zillions of pairs of eyes all over the world in blurred flashes of bright red almost every weekend – for ANOTHER FIVE YEARS – AT LEAST! 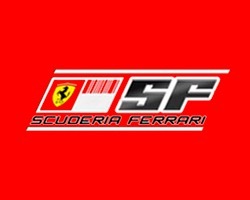 Yep, we’ve done it: we’ve prolonged our sponsorship contract with Scuderia Ferrari until 2021! And in sports news – Misha is the chess champion! Oh yes, the boy’s done good ace! 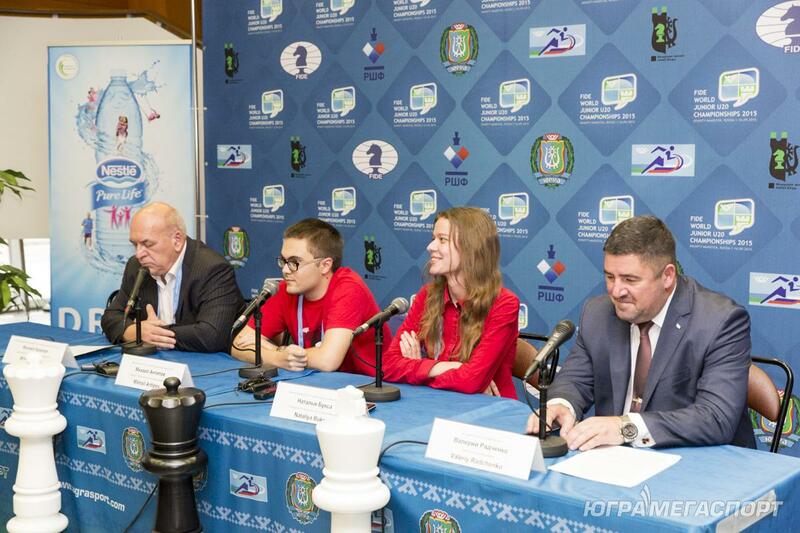 Mikhail Antipov, our chess champ, has won the World U20 Championship 2015! First – chess is a very useful and proper pastime for training the brain. And if it grows into being a professional undertaking with worldwide recognition – ah, that’s the second already. And third, it’s nice to know we had a hand in seeing Misha make it to the top, after supporting him since his early days in the game. In sports news… A 125:50 victory for our man! Down under, our logo has been worn on the fetching kits of a Sydney rugby club for some years now, while down the coast in Melbourne it adorns the shirts of a team of Australian rules football.